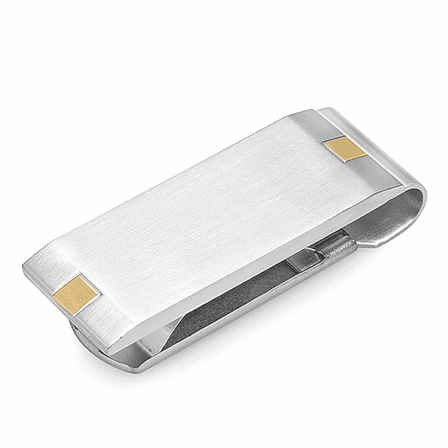 The Brooklyn Collection engraved money clip adds a distinguished touch of timeless elegance to men's accessories. 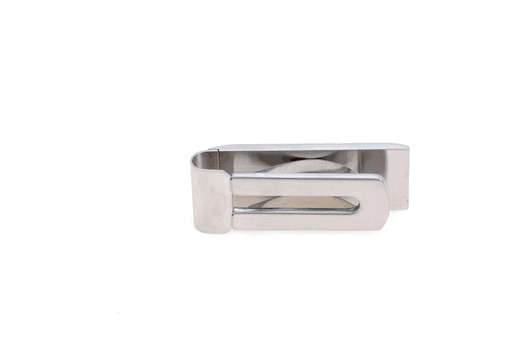 It's made of stainless steel, and designed with genuine gold-plated inset links at the ends. The brushed satin finished surface is perfect for free custom engraving of initials or a name. A spring-loaded grip makes it easy to add and remove cash, and holds up to 25 folded bills securely! Your money clip is packaged in a gift box, and ships within 1 business day. 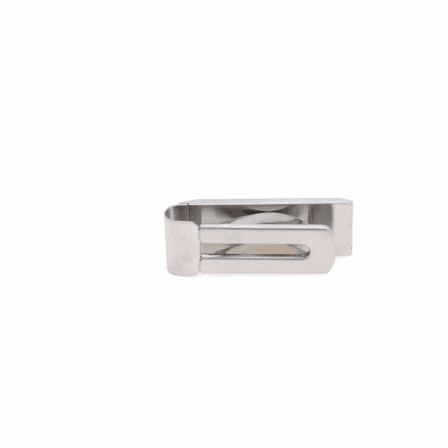 I purchased this clip (Item SMC-001) Nov 24, 2013. I gave it to my son as a Christmas gift. He has carried it every day, since that time. It still looks like new. I am buying another to keep, just in case it ever wears out. Great value for the money! Great service, also. I bought this for my dad for Christmas. The spring clip keeps slipping out of track & poking him. I hope they can exchange it since I had it engraved & I don't have the original packing. Merchant Response:We are so sorry about that! 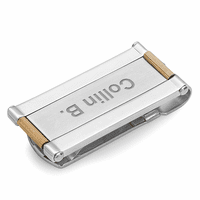 You do not need to send the defective clip back, we'll ship you a new one. 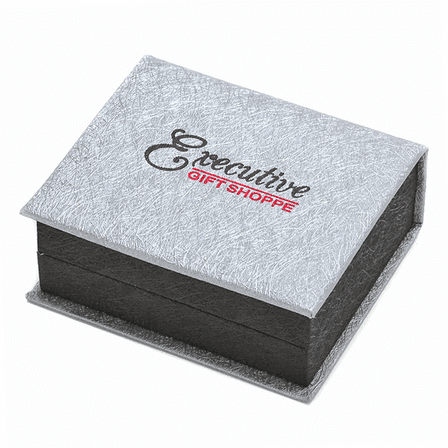 Can you email us at help@executivegiftshoppe.com with your order #, last name or email address so we can find your order? Also, let us know if you'd like to stay with the same style, or try a different style? Sorry again! I needed this money clip in a hurry for a birthday gift. Executive shipped it the next day, even with engraving. 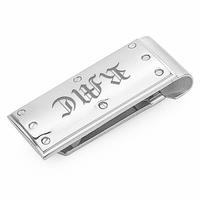 Engraving was great, money clip is great, and my husband loved it. Thanks! 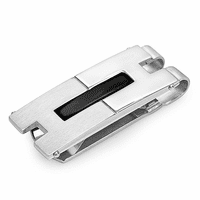 I purchased this money clip as a gift for my brother-in-law. I had his three initials engraved on it and it looked wonderful. He took his money out of his pocket and immediately used the money clip I purchased.. He said it was perfect. ProsLooks great, works great. . Before I placed the order online I contacted customer service by phone. The wonderful customer service representative made sure the item was in stock. I received it faster than I expected to! Great job Executive Shoppe!